This is why hyperlocal journalism in rural Canada matters. A pilot partnership with Northumberland Community Counselling Centre to offer walk-in mental health services for people 16-years old and up was announced yesterday by Northumberland Hills Hospital. This is amazing news for the community. It was during an interview on Consider This Live on Northumberland 89.7 FM that NCCC Executive Director Janet Irvine proposed the idea in April. Then, in June, NHH Executive Director Linda Davis and board member Pam Wente were interviewed on Consider This Live where they discussed a strategic partnership. They were directly asked why they did not join up with NCCC. It is wonderful to see they have hooked up for the benefit of the community. Let’s hope this goes from being a pilot to a long-term agreement. Solid local journalism like is vital to a small community. Some might call this solutions journalism, an approach to journalism where the focus of the stories is on the responses to social issues as much as the problem itself. 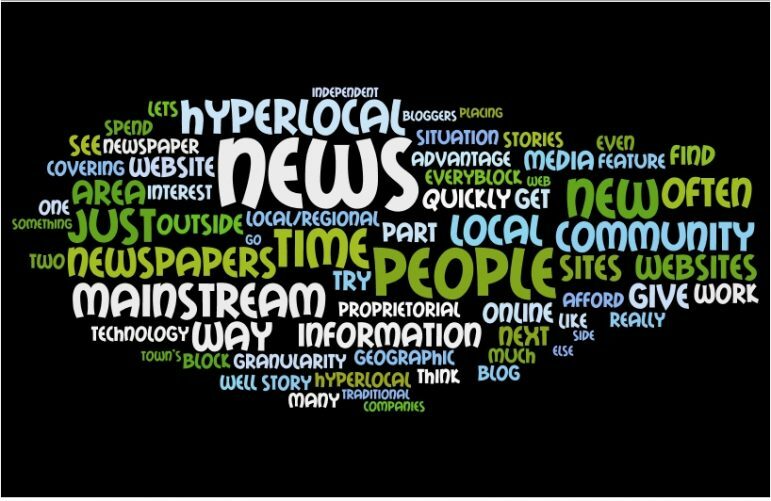 Others might call it public journalism or civic journalism, a more grassroots driven approach rather than simply focusing on breaking news or pointing at problems in the community. In this form, the idea is to help facilitate discussion and debate, engaging citizens and leaders. Often, this kind of journalism only gets attention only when it takes place on a grand scale. It is gratifying to see it on such a local level. Mental health is a big problem in Northumberland County. Without this commitment to hyperlocal journalism, it could have been a missed opportunity.